51 years old Management Consultant. I’m originally from Gullane, East Lothian but have lived in Asia since 1997. Never much of a sportsman but always madly keen. Running gives me the chance to see amazing parts of the world and meet lots of new friends. 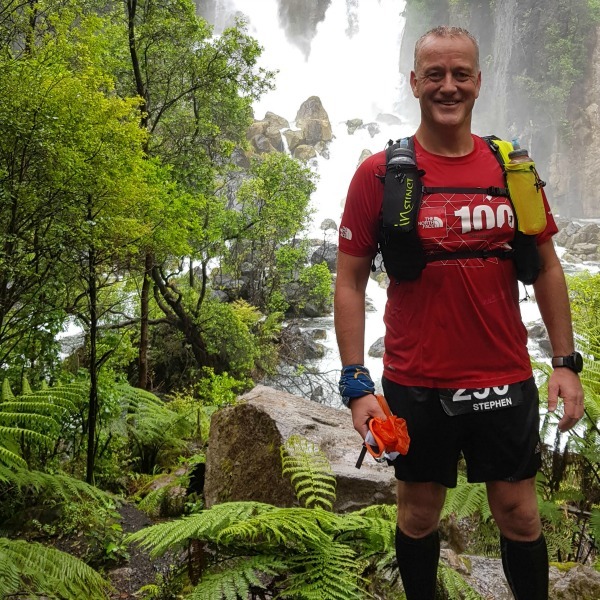 I have been ultra running for the last 4 years and have done 27 so far (with 3 DNFs). Highlights include all 4 major Hong Kong 100km races and 2 Racing the Planet 250km stage races in Namibia and Mongolia. My goal is to run an ultra on every continent and so far have done Asia, Africa, Oceania and North America. Slow but steady is my motto. 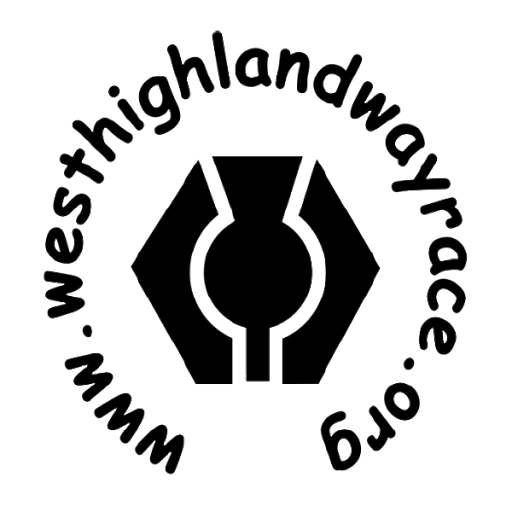 Completing the WHW has also been on my bucket list and what better way to do it than in this great race. As a proud Scot who has lived overseas for 22 years, I’m looking forward to my first race back home.